SHENNYYANG - Singapore's Lifestyle & Travel Blogger: I THINK I HAVE AMNESIA??? I THINK I HAVE AMNESIA??? So recently... I've been getting questions and emails regarding Taiwan. Like where to go and stuff like that. And honestly, sometimes I feel abit irritated because... why can't these people just GOOGLE ABOUT IT RIGHT?? Like google the places of interest for Taiwan or Bangkok or whatever countries they wanna go~ Google has EVERYTHING. Or at least, take the effort to read my blog post regarding the country before bombarding me with questions that I've already answered before. Okay anyway back to the topic of getting questions for Taiwan. It felt kinda strange to be getting questions on Taipei (since usually I get more questions regarding Bangkok and Korea) and I thought I've already blogged about Taiwan. So being the curious me... I browsed through all my Taiwan travelogues and I WAS IN SHOCK BECAUSE THERE WAS ONE MISSING TAIPEI POST. I WENT TO BLOG ABOUT THE MISSING TAIWAN ENTRY. - - - Anyway, recently Portagram mailed me these pretty lil instagram pictures of mine!! Portagram is a platform for you to develop your instagram pictures!! 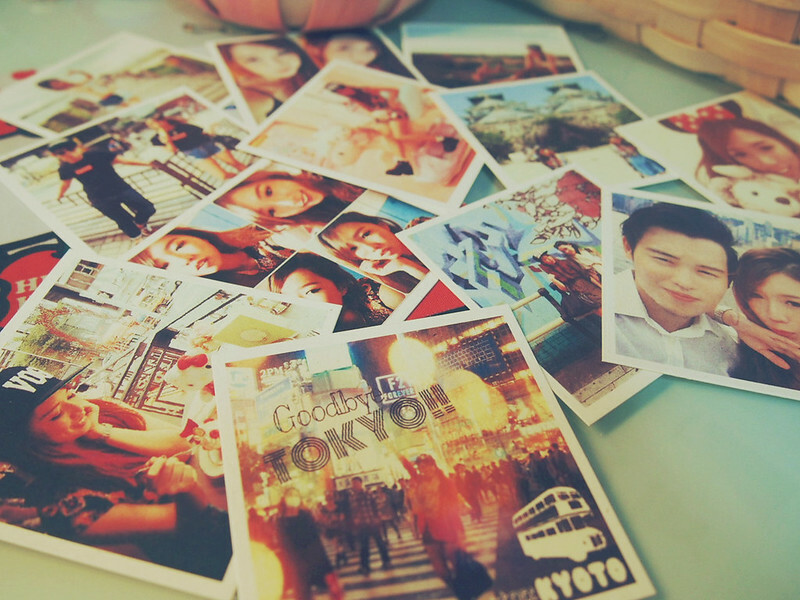 It only costs USD$6 for 12 of your instagram prints with FREE delivery to Singapore, Malaysia & Brunei! 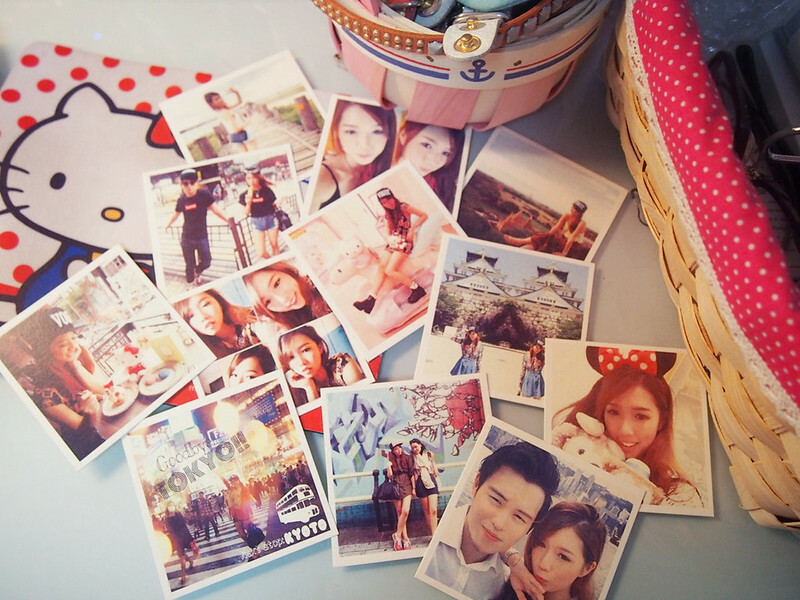 Then login using your Instagram and start selecting the pictures you would like to print! :D That's all it takes! For my dear readers, do key in 'SHENNYYANG20' to be entitled to a 20% discount! That means essentially you're only paying USD$4.80 for 12 instagram prints instead of USD$6!